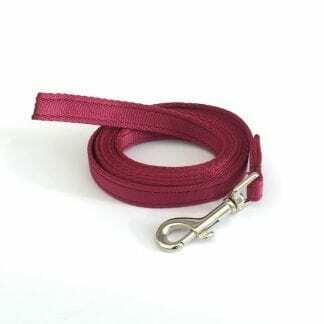 What is this dog lead, why and what are its’ qualities? So, its the end of the month, everyone is waiting for pay-day, what better time to get the old engagement working on social media than to give something amazing away in a competition? Padded handle – everyone loves the padded handle! 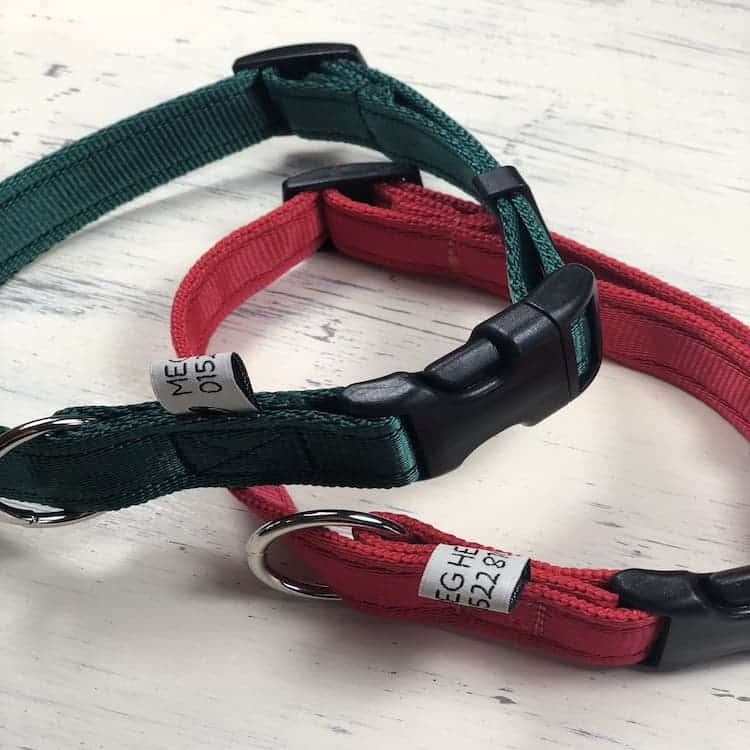 My dog (Mabel) and I would love this lead because she hasn’t fully grasped recall, also she is wriggly and can get out of things like headcollars so a safety lead would be great. We are adopting dog number 4 hopefully soon and he might need extra security to begin with. Also this lead could work with short extensions as a double lead. My dog and I would love this for safety as well as the ability to be made shorter which is great for training on the go! The padded handle would help me with my sensitive hands, too 🙂 a good all-rounder! My dog and I would love this lead because J is an escapologist and two clips can only be better than one! Hi Susan, you are the chosen one! Please contact me on Sarah@megheathdogleads.co.uk or call 01522 810150 with your address please. Well Done!!! 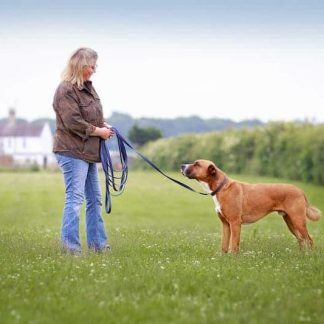 My dog and I would love this lead because She loves her walks and I need a nice sturdy lead as she pulls and it’s hard to take control of her sometimes. as a 12 week pup Otis is having a good go at eating through his new Megs police training lead and although mum thinks he won’t make it, its ‘always best to have a spare especially when in the same colours as his raincoat. My dog would love this to carry all of his poop bags, so he doesn’t have to! Also, because it looks amazing. 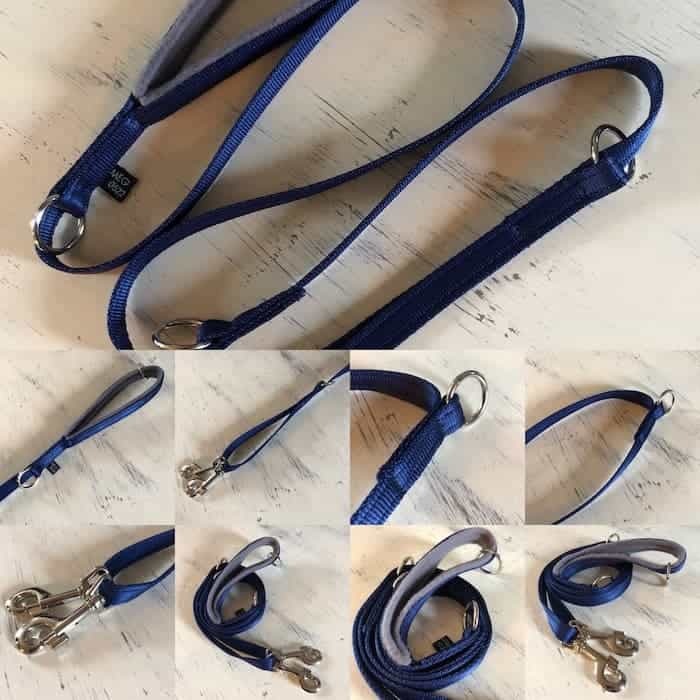 My dog and I would love this lead because it’s so versatile and would be great for attaching to both her collar and harness for safety. 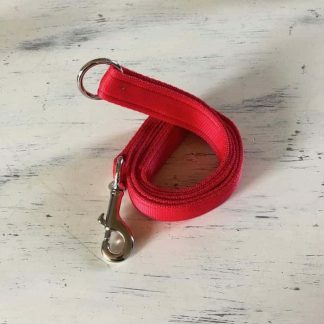 My dog and I would love this lead because she loves to roll when on walks and an extra clip would be perfect, also it appears to be able to be made shorter when needed. Ive recently diagnosed with type 1 diabetes, I dont look forward to my insulin injection and my mummy doesnt either, but we have a lovely fun walk afterwards. I’d be excited to have such a trendy new lead to show off!